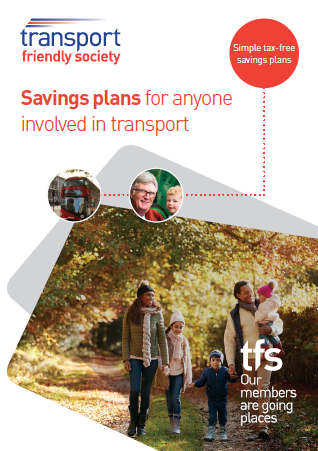 Anyone under the age of 65, currently employed in the passenger transport industry, their spouses, partners, other family and friends can take out a tax-free Savings Plan with TFS. 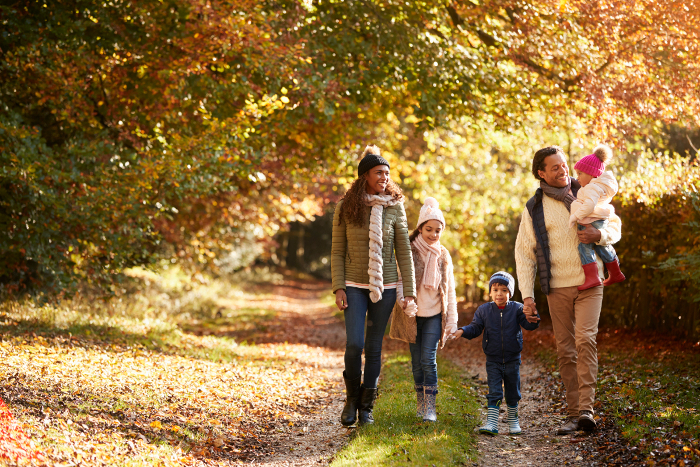 If you have children, stepchildren or grandchildren you can start a Savings Plan for them too. It’s important to remember that our Savings Plans are long-term contracts and if you surrender before maturity you could get back less than you paid in. For more details and/or if you wish to apply you can download a brochure and application form by clicking on the links below. The Plan works in the same way as the Adult’s plan and runs for a minimum fixed period of 10 years, which you decide at the start. Copyright © 2019 Transport Friendly Society. 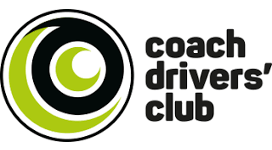 Registered and Incorporated under the Friendly Societies Act 1992. Registered Number 434F. Authorised by the Prudential Regulation Authority and Regulated by the Financial Conduct Authority and Prudential Regulation Authority.